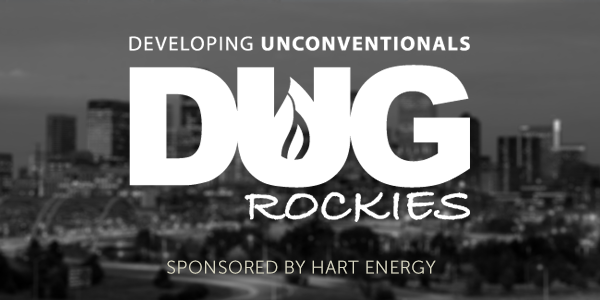 The DUG Rockies Show has helped create networking opportnites for oil and gas professional for the past 7 years. 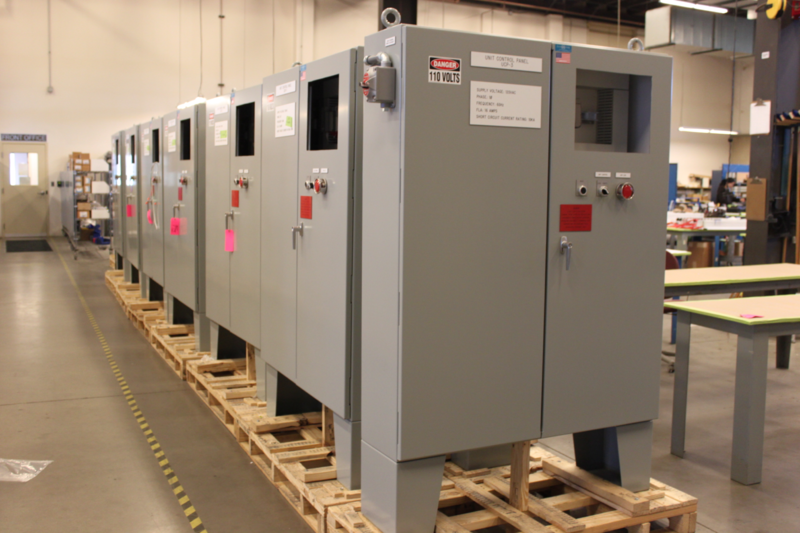 This year's show, sponsored by Hart Energy (based right here in Denver), will have over 200 exhibitors and at least 25 executives speaking at the event. 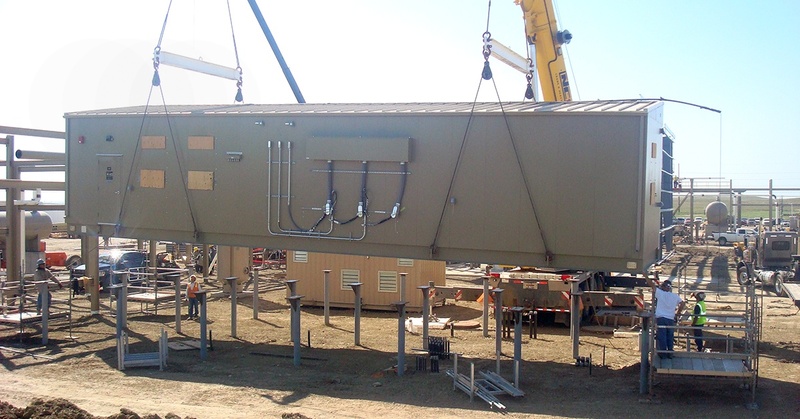 Modular Fabrication: How it benefits the oil and gas industry. In the constant fluid nature of the oil and gas industry the necessity for adaptation has become increasingly important. Permanent is not always the best solution and transient is no longer associated with low quality. 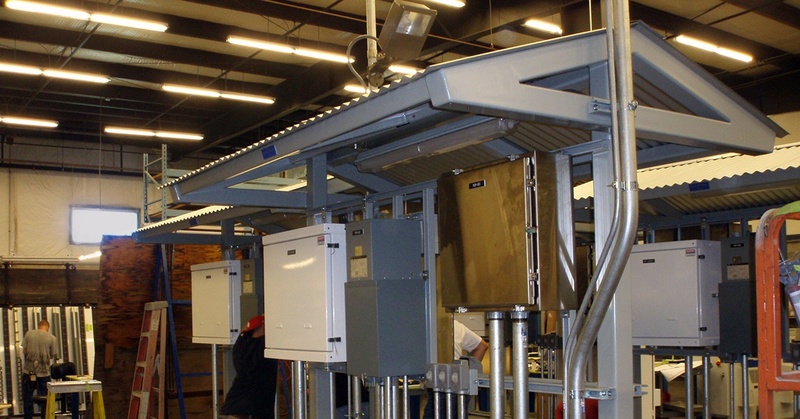 Strict competition and stringent regulations heightens the need for quality and efficiency, fast making modular fabrication an industry standard.